Welcome to The Latin Dance Classes Syracuse, New York WebSite. Wanted are your press releases, or announcements on all cultural events and weekly social dance events & photos. Send via.. email below. 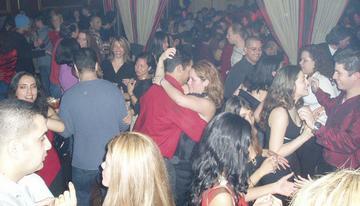 Latin Dance Classes Syracuse is an extension of Syracuse Night Life ( NightLife ), RMC website and is to foster additional indepth Inter - City Cultural Communications between the cities of Syracuse, and Ithaca, New York. Thus through various promotional means within the Internet and the creation of additional sub topics, online essays and story shorts, and website portals these connections are getting stronger as a result. The emails, which prompted this website, I have gotten have already proven this point very clearly and dramatically-though I do not like the frustrating spammers which seems to follow my every move. The addtional links down below are gotten from various search engines. Howover, additional efforts and text information about their efforts in Latin dance in Syracuse, New York will be likewise promoted once they have responded by placing this site url onto their sites. 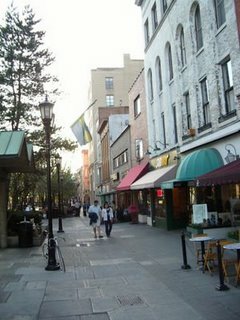 Syracuse Dance: An I Frame blogging and sub-domain website [ Ithaca Dance Classes dot Com ] depicting the available classes to be taught in Ithaca - New York in which people from the Srycause area are encouraged to attend. Please advise likewise at latinadanza@aol.com concerning your dance interests or essay which covers Syracuse, New York. Please get in touch to offer comments and join our mailing list and BeBo Group Membership by Joining Latina Danza de Arte Network Portal WebPage.